Welcome to Camelot at Federal Hill!  Welcome to Camelot at Federal Hill! Here, you will experience a great place to live, work and play with every luxury and convenience you want for your lifestyle. 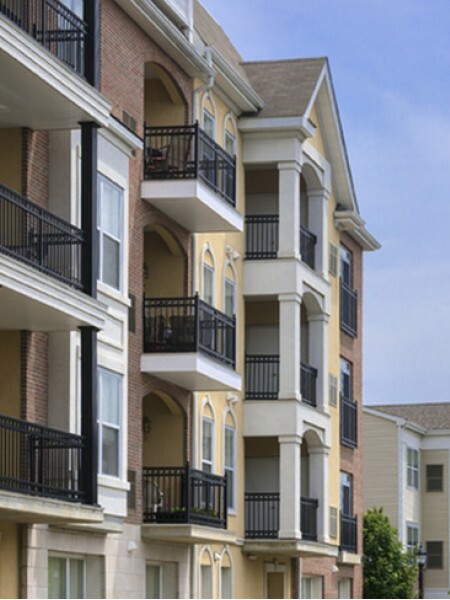 Impressive is the easy access to abundant shopping, the Jersey shore, recreational and cultural advantages, as well as bus and rail transportation to New York City and major New Jersey business centers.